Wet stamp signature in red ink on recto print. Inscribed on verso mount in pencil in a later unknown hand: "Le Gray IV 12 F21". Possibly Alan Klotz, sold to Daniel Wolf, Inc.
Hellman, Karen, ed. 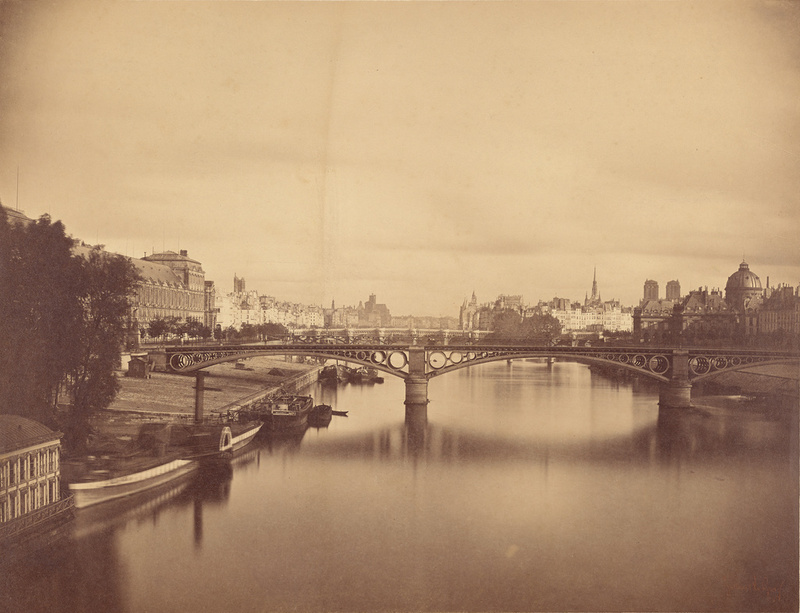 Real/Ideal: Photography in Mid-Nineteenth-Century France, exh. cat. (Los Angeles: J. Paul Getty Museum, 2016), title page, pl. 63.